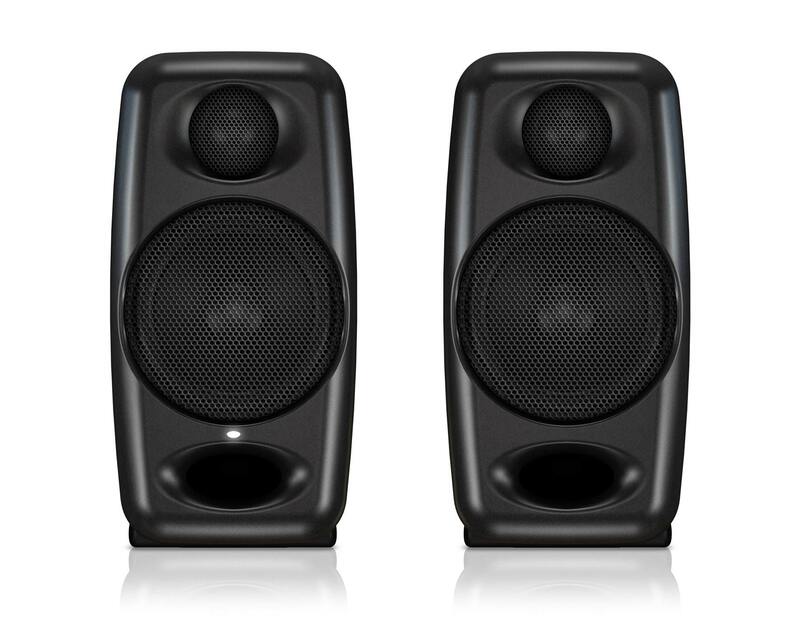 In addition to the original black finish, the iLoud Micro Monitor is also available in a modern white finish. 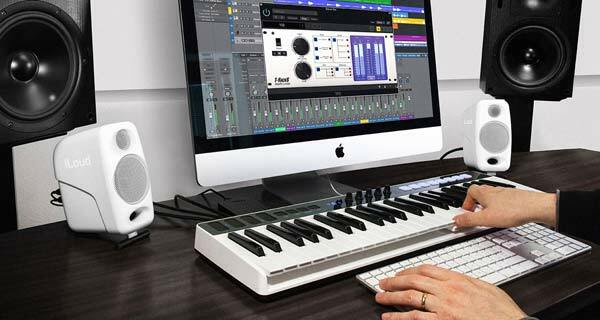 You can select the color choice that best matches your home or studio set up. 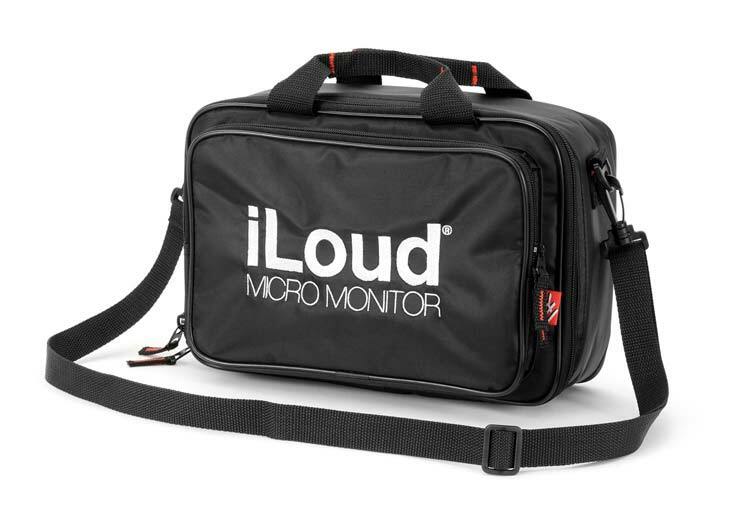 You can easily use iLoud Micro Monitor with all your favorite gear. 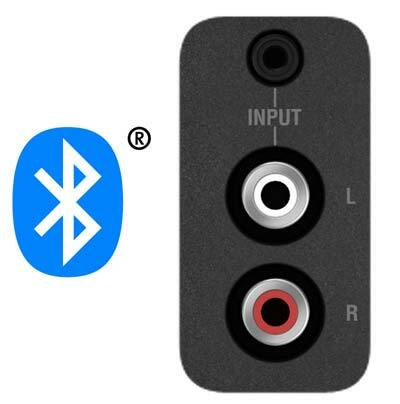 Sending an audio signal to it couldn’t be easier. 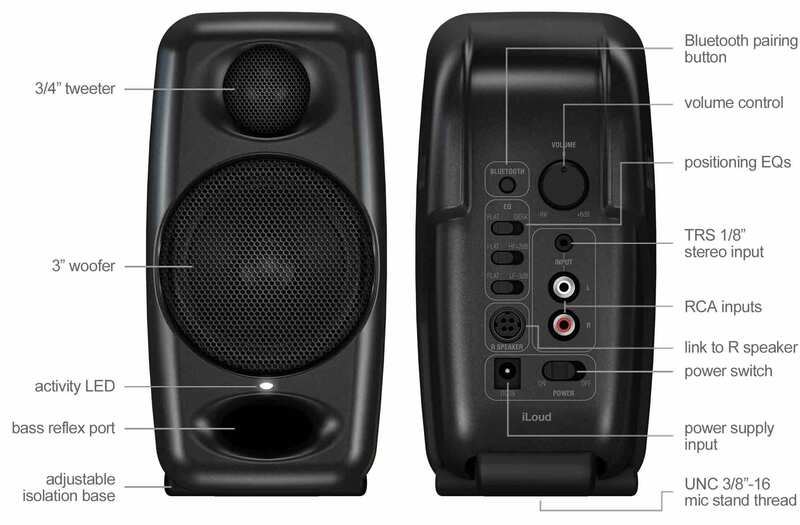 It has inputs for both RCA and 1/8” connectors, and it can also receive audio via Bluetooth from any Bluetooth-enabled device.